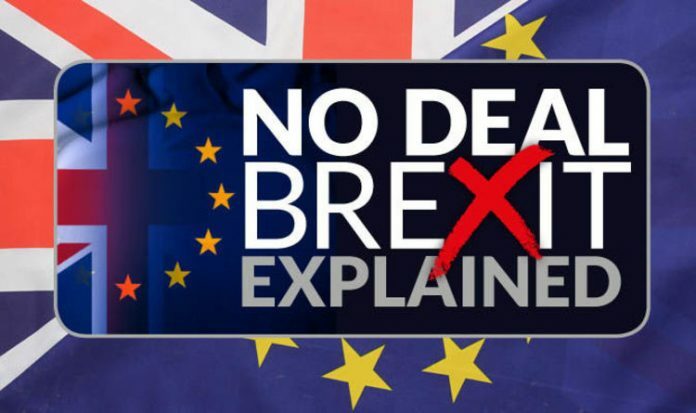 Over the coming weeks, Express.co.uk is going to delve into this topic, looking at areas that will really impact the life of the British public if, on March 29, 2019, we leave the EU without a deal. What could happen to the NHS? What could happen to travel? What could happen to the taxes we pay? What could happen to food prices?